Welcome to the Lard Network. Our mission is to provide you with the best online resource to extreme food, which we affectionately nicknamed LARD. Look for additional feasts to be added here. What culinary delights await you. For true connaiseurs only. Mold Cam: Interesting things found in the fridge. Warning: very graphic images and videos - enter at your own discretion. Looking for a job? Try looking HERE and HERE. These are real job postings, really, I'm not making this up. Are you a headhunter? I have some great information about me for you: just click HERE! Pictures taken at Silicon Graphics during a typical work day. Click HERE and go on a multimedia journey through a virtual work day at SGI. The LARD page is great! How can I make it my home page? 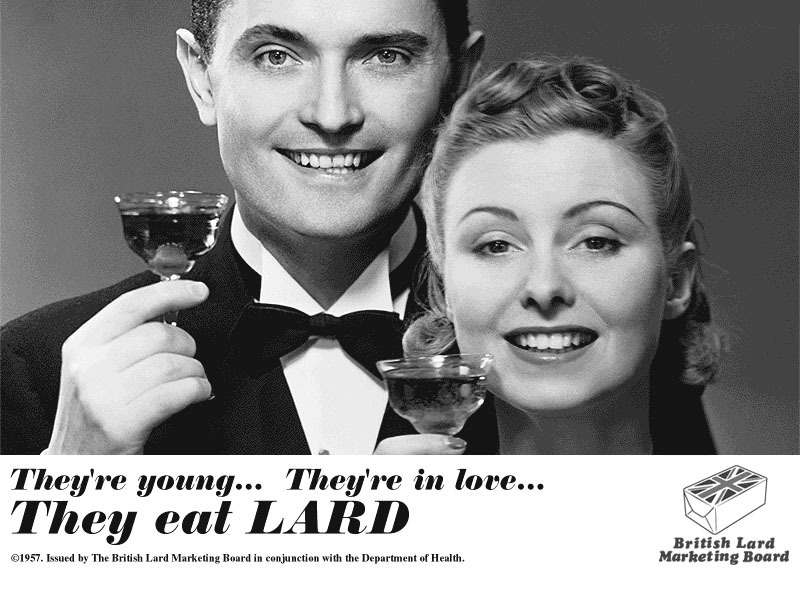 The LARD Network is one of the first websites on the Internet. It has been continuously online for 20 years, before WIFI, before Google, maybe before you were born. Other sites come and go (mp3.com, hotbot, webvan, altavista, kozmo, excite, pets.com, napster, compusa, geocities, infospace, and many more...), but you can depend on the LARD Network to be around for your great grandchildren to enjoy. Material here is Copyright © 1994, 1995, 1996, 1997, 1998, 1999, 2000, 2001, 2002, 2003, 2004, 2005, 2006, 2007, 2008, 2009, 2010, 2011, 2012, 2013, 2014 by David Lai, and is the sole opinion of David Lai. Permission is hereby granted for any use as long as you can prove to me you gained at least 25 lbs. in the past year.